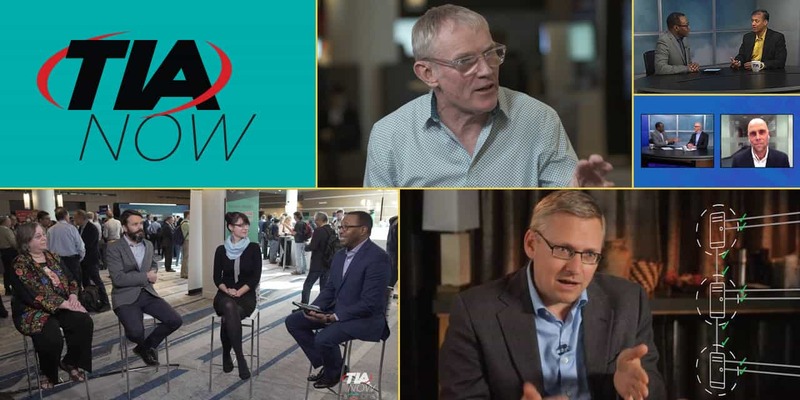 TIA NOW is TIA's video production team, staffed by seasoned broadcast professionals, who educate and provide valuable video production services to the industry. TIA NOW’s broadcast-quality production team brings a narrative storytelling approach to video production that tells your story in the most engaging way possible. We offer a wide breadth of programming and production, each with its own unique attributes and value, which we apply to the story you want to tell and the audience you wish to reach. More than 60% of viewers look to video first when visiting websites and social media, so let our industry leading expertise guide you through the process of creating lively, engaging and impactful videos with strong ROI. Combined with more than ten years of industry expertise and an existing audience of more than 300,000 ICT professionals, TIA NOW is the best source for technology industry video production.